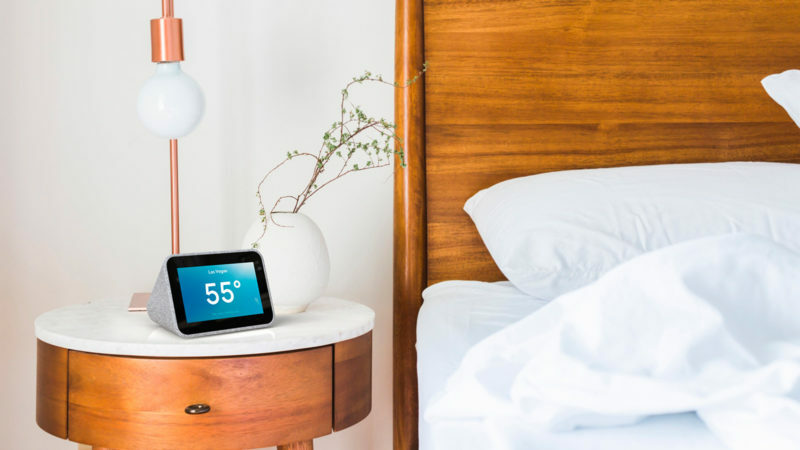 Google Assistant is invading every aspect of our lives, and we like it. 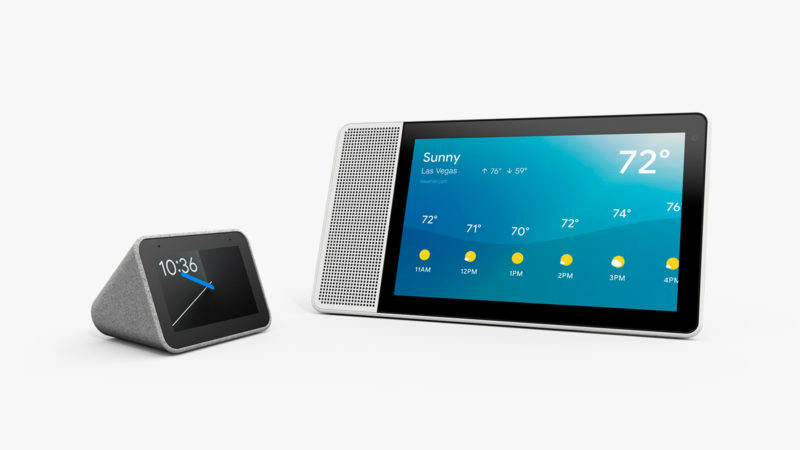 Thanks to Google, you can ask the Lenovo Smart Clock questions and tell it to complete tasks. 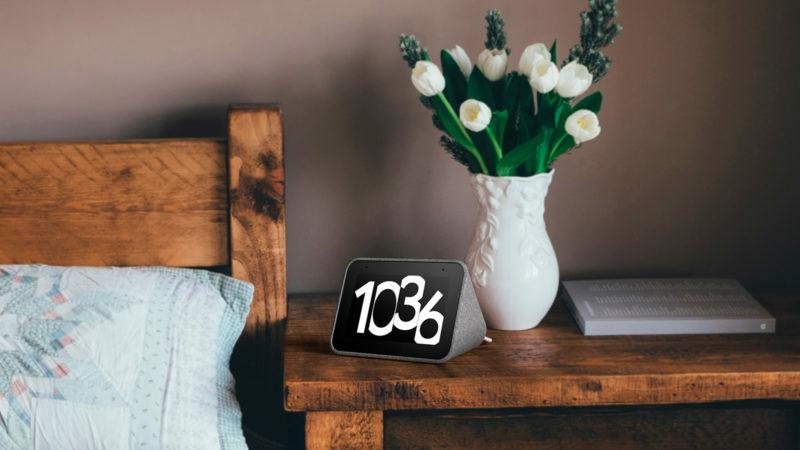 With a beautiful four inch display that won’t make you want to smash it in the morning, the Lenovo Smart Clock provides assistive features to make you actually want to wake up in the morning for that early flight. 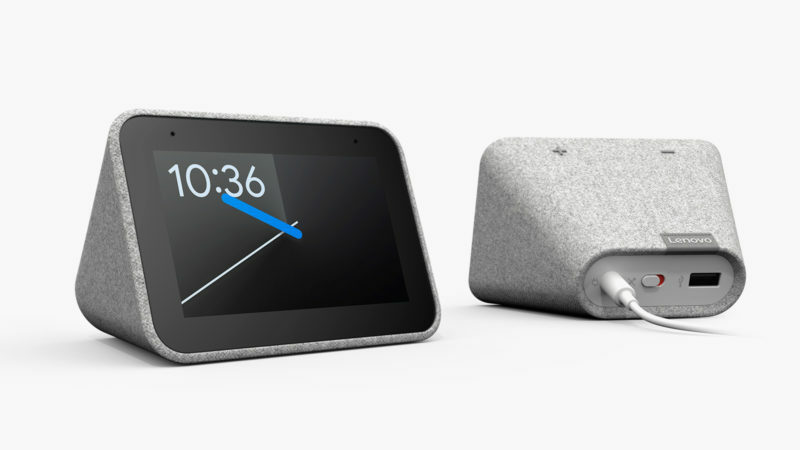 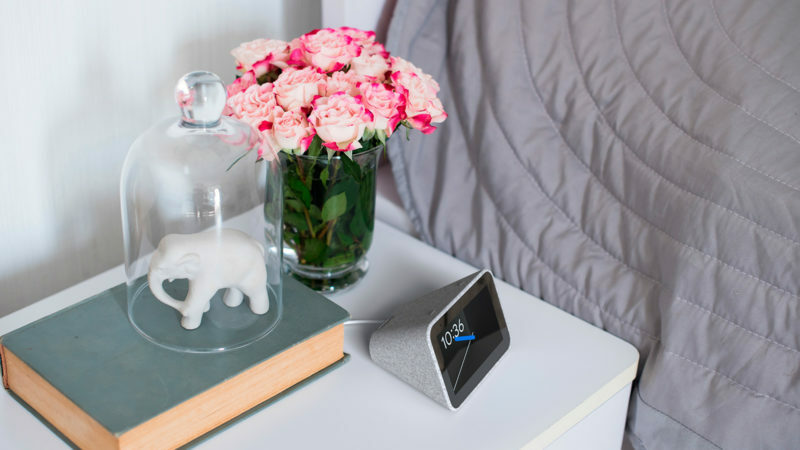 Whether you want to quickly manage daily tasks, enjoy relaxing music, or get the latest scoop with podcasts and audiobooks, the Lenovo Smart Clock is ready to enhance your daily life with a simple “Hey Google.” It’s also aesthetically pleasing, looking great in bedrooms, kitchens, and the home office.